I did it! 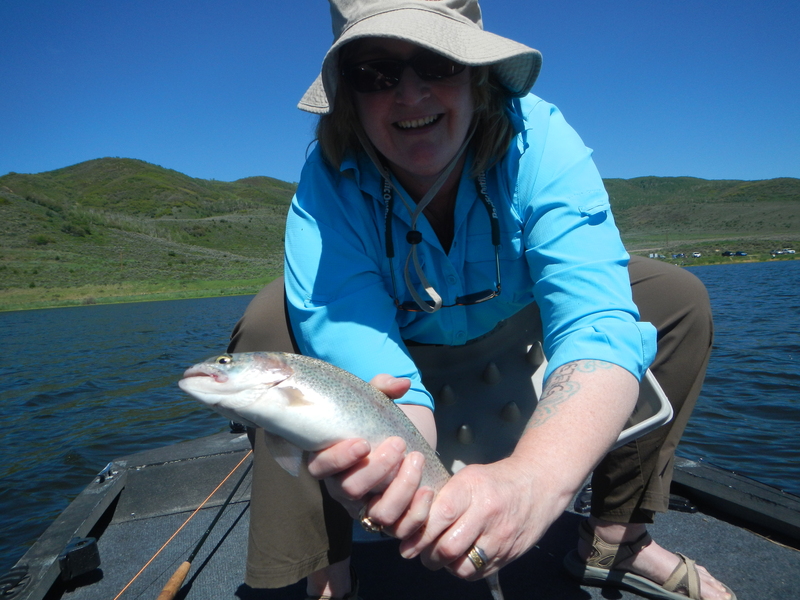 I caught my first fish on a fly rod! And then…I caught another one. Need I say more? I think not. 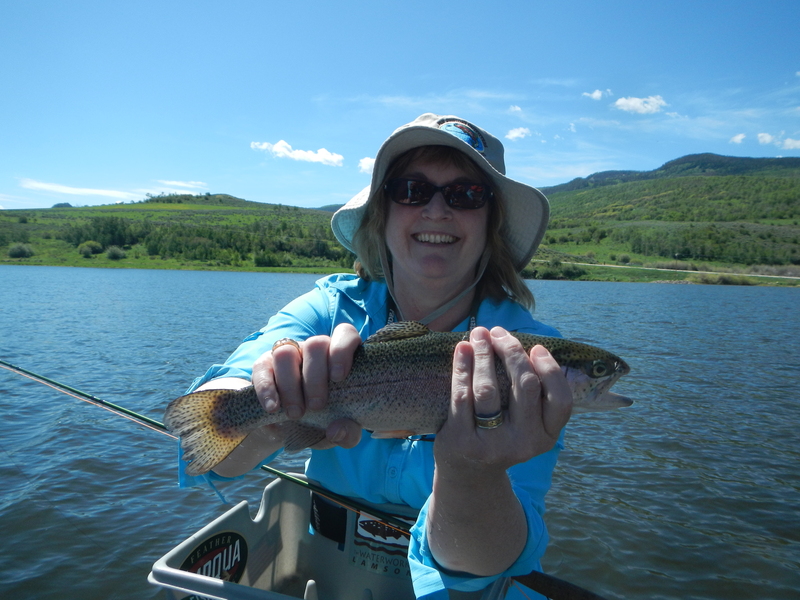 Except to say it sure helps to have a guide who is also a fishing instructor. Jeff Lyon, Fly Fishing Outfitters, Avon, Colorado. Tomorrow is our last day in Avon. We’re thinking about heading back up to Leadville to poke around. Yeeeeee-HAWWWW! You GO, gal. Congratulations, Cammy.